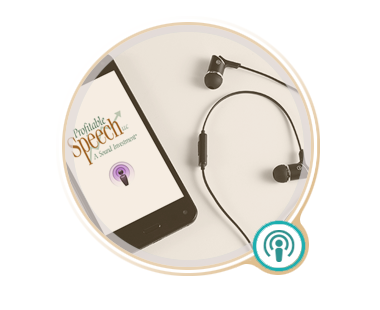 Profitable Speech On The Go! DO YOU WANT TO BECOME A BETTER COMMUNICATOR? Here’s a great place to start. Every month on this page, Dale Klein posts a high-energy podcast on an essential aspect of communication—from voice mail to vocal hygiene, effective networking to productive interviewing. If you've ever pondered if project management can make a difference for you and your company, this interview with Mary Beth Imbarrato will be invaluable. If you'd like to know more about the many benefits of project management and how to let project management work for you, please tune in now to this two-part podcast. This podcast offers you essential information that you can immediately put to good use. Whether you need this skill now or in the future, it's an invaluable tool no matter what your role is. Listen in now so you can take action!